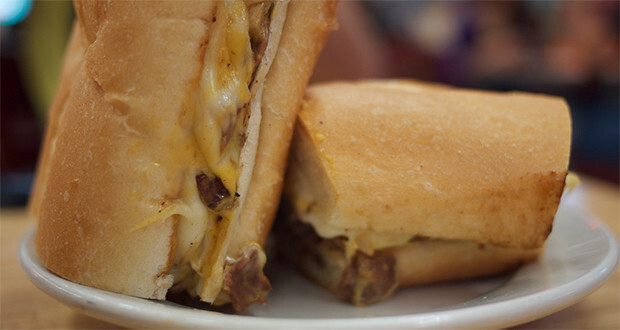 Philly cheese steak. It’s a weakness for me. I hate to admit it but I probably make them once a month, even when camping. My family loves them but at the campsite it can be kind of a pain to get everything together, get everyone’s hoagie bun toasted and stuffed. 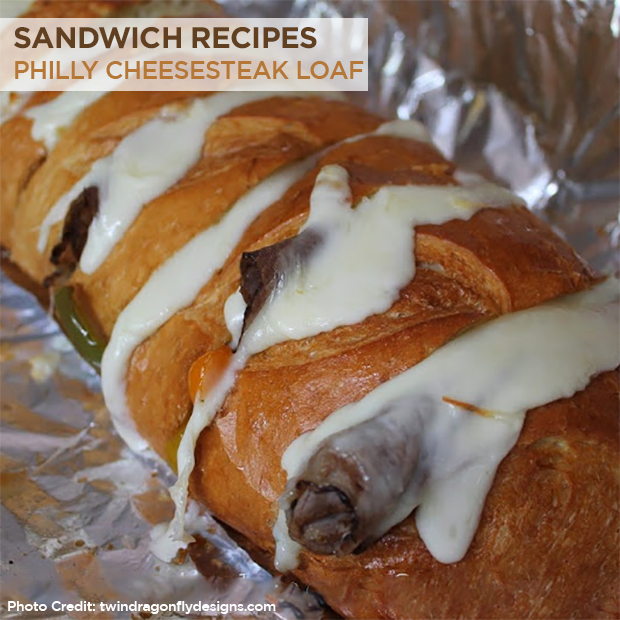 Well there is a better solution – this Philly Cheese Steak Sandwich Loaf. It’s an all-in-one solution and is perfect for making when camping with a group. 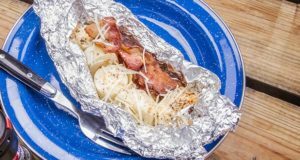 Being able to cook over the campfire certainly makes life easier and foil packets are always the way to go when camping. 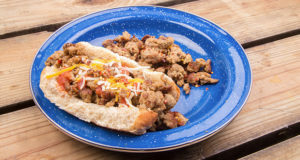 This Philly cheese steak all stuffs in to a loaf of French Bread that you can then pull a part and chow down on. 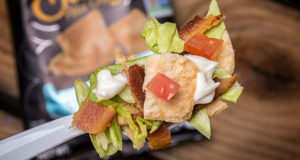 In the foil packet, the cheese, veggies and roast beef all melt together providing the same delicious taste as an individually proportioned Philly. To make life a little easier, before heading to the campsite saute the onions and peppers and store in a container in the cooler until you need them. 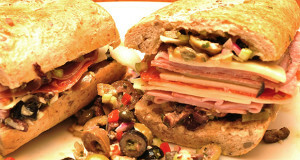 This will allow you to easily assemble these sandwiches for a quick, but hearty lunch. This Philly cheese steak loaf was a HUGE hit on our last group camping trip, I am so glad we found this recipe on Twin Dragon Fly Designs! 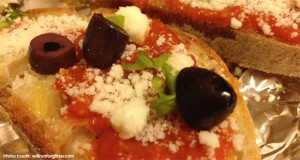 Pour olive oil in pan and heat to medium-high. Add peppers and onions and cook until onions are translucent and peppers are soft. Set aside. 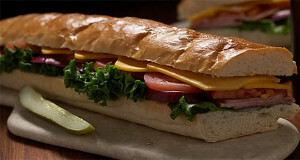 Cut slits about ⅕ inches apart in to the french bread but don't cut all the way through. Mix butter and the ¼ tsp of garlic powder. 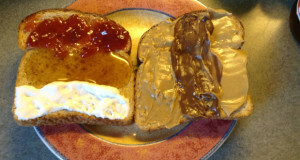 Use the butter mixture and spread between each slice of bread. Drop a large spoonful of peppers in to each slit and then layer with roast beef and a slice of cheese. Usually 2-3 pieces of roast beef.